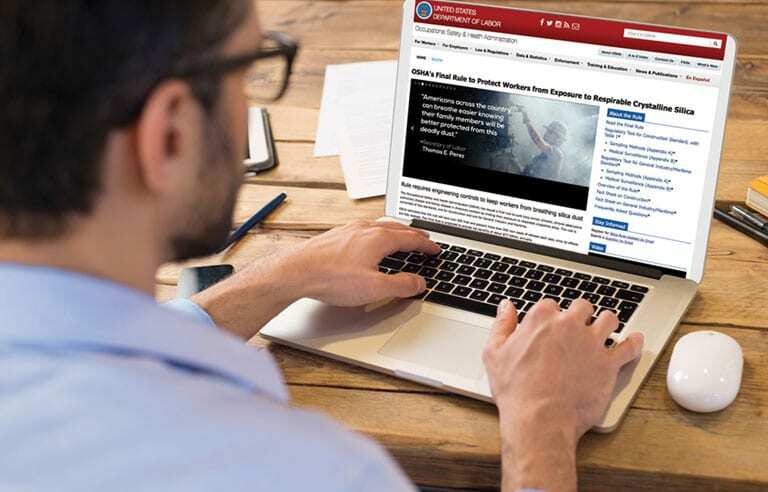 Washington – A resolution of disapproval under the Congressional Review Act seeks to overturn a final rule from OSHA clarifying employers’ “ongoing obligation” to make and maintain accurate records of work-related injury and illness data. On Feb. 21, Rep. Bradley Byrne (R-AL) introduced a resolution to block the so-called “Volks” rule from taking effect and prevent future administrations from promulgating a similar rule. Byrne, who is the chairman of the Subcommittee on Workforce Protections, said the final rule – published Dec. 19 – failed to improve safety for workers. The Occupational Safety and Health Act states that employers must record and maintain work-related injury and illness data over a five-year span, but employers may be cited for violations only within a six-month time period. OSHA rewrote the “Volks” rule, which is named after a legal case involving Volks Constructors, to increase the possible penalty threshold for up to five years, a press release states. “Every worker deserves safe and healthy working conditions, and bad actors who put hardworking men and women in harm’s way must be held accountable,” Byrne said in the release. “That’s why Republicans have consistently called on OSHA to improve its enforcement efforts and collaborate with employers to address gaps in safety.